The human rights situation has deteriorated in Tibet after the Chinese government cracked down on artists and environmentalists, an NGO for Tibetan exiles said. "The Chinese government laid policies to enforce asystematic crackdown on influential Tibetans like singers,writers and environmentalists," Ugen Tenzin, executive director of the Tibetan Centre for Human Rights and Democracy (TCHRD), said here. The repression of Tibetans had intensified last year as till "Dec 30, 2010, there are 831 known political prisoners in Tibet, of whom 360 are known to have been legallyconvicted by courts and 12 are serving life imprisonment term," Ugen said citing a TCHRD report ''Tibet''s 2010 Annual Human Rights''. "During 2010, 188 known Tibetans have been arrested and detained, of whom 71 have already been sentenced by the courts," the report claimed. It said since 2008, more than 60 Tibetan writers, bloggers, intellectuals and cultural figures have been arrested. The 90-page report also criticised the Chinese government''s plan to replace Tibetan with Mandarin as the medium instruction in Tibet. "The state should have a bold vision in resolving the issue of Tibet through dialogue with the Dalai Lama in order to ensure a stable environment wherein the people of Tibet and China live harmoniously," the report appealed. 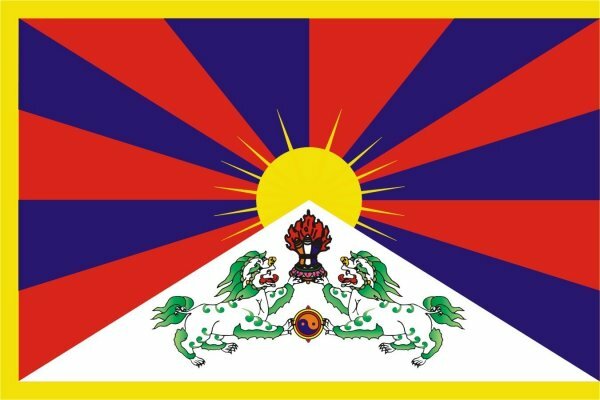 TCHRD is a Tibetan NGO that investigates into the human rights situation in Tibet and presents its report internationally at various forums.